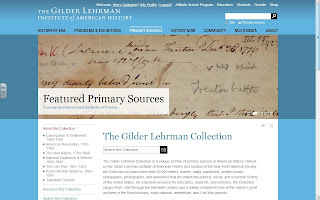 Sure, you could find some of these primary sources by Googling them. 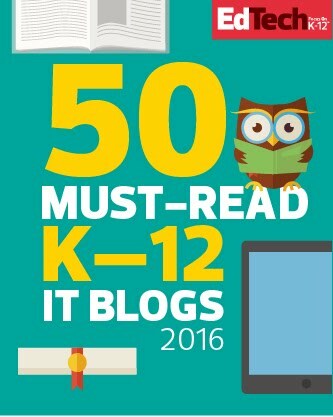 Sure, you could come up with a few of these lesson activities on your own. Your bright, experienced, and you know what's good for kids. But this stuff is reeeeeally good. Like, it's a veteran history teacher's dream. Go ahead. Give them a try. Just a peek. You'll be hooked too. 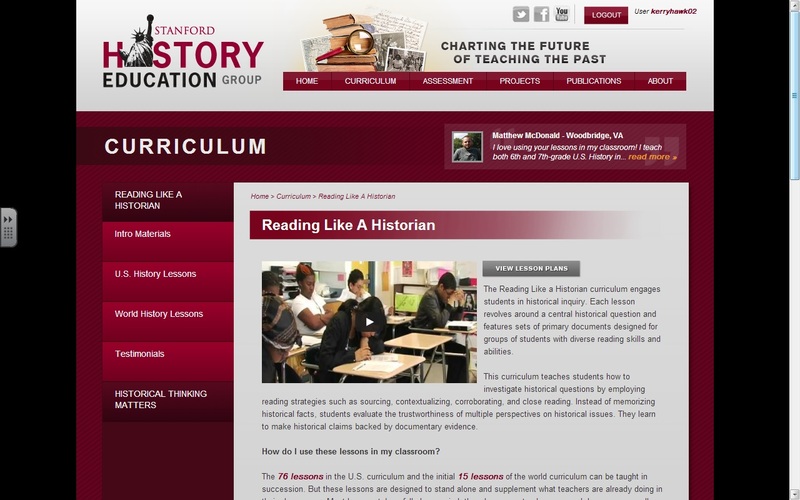 Reading Like a Historian is published by Stanford University and has primary sources embedded in short analytical and engaging activities. 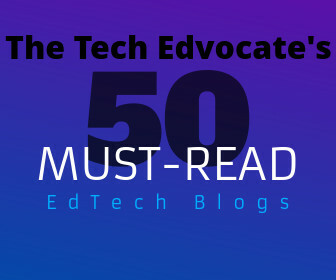 Instead of just asking students what a source says, they are asked deeper questions about the value of the source, the motivations of the authors, and so much more. 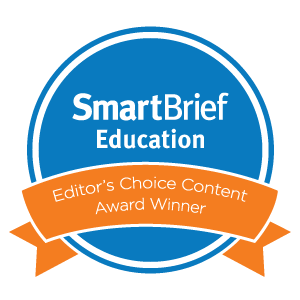 This a better source for U.S. than for world history teachers, but what is there will elevate the conversation in your classroom. I also can't stress how interesting the sources are. Not your typical text book appendix stuff. Worth a visit and the time it takes to sign up for a free account. 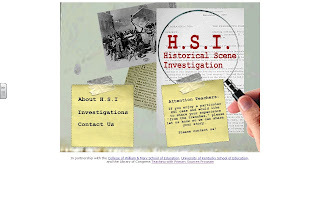 Historical Scene Investigation is published by William & Mary and the University of Kentucky. 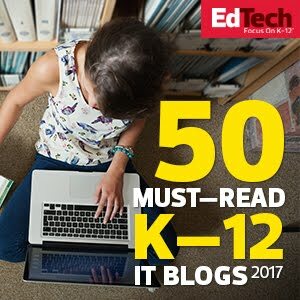 The hook to this website is that students are faced with a "crime" and they have to find out who is guilty. The best way to present H.S.I. 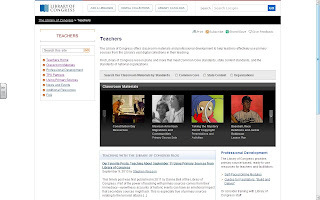 to your students is for them to go online and visit the website themselves. 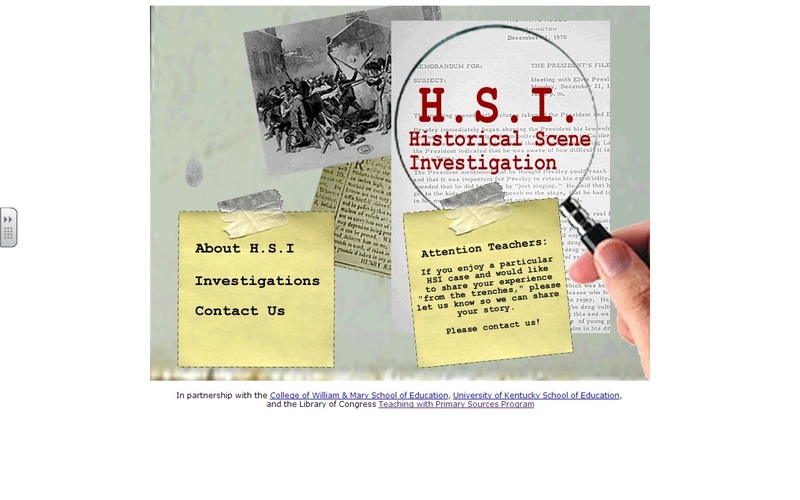 Even my fourteen-year-old freshmen have been able to carry out relatively complex analysis because of both the interest generated by the crime scene hook and the excellent structure provided by the lesson resources on the H.S.I. website. The Library of Congress Teacher Resources page provides lesson plans, primary source sets, activities, presentations, and a lot more. Their boundless resources are searchable by Common Core standard and historical era, but my favorite way to look is just browsing. I always end up bookmarking for future units. The primary sources are without compare. 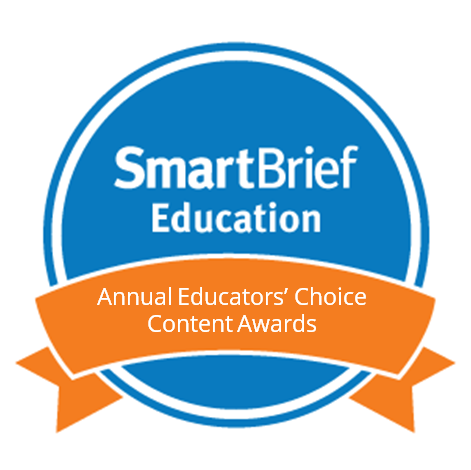 I don't always love the lesson plans, but with a little tweaking they are engaging and powerful. 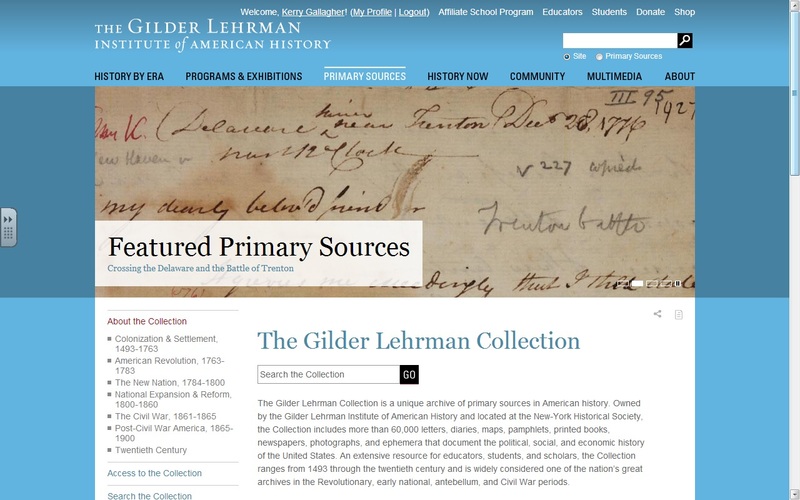 The Gilder Lehrman Collection contains rare and interesting sources with excellent contextual information and questions that will make your students consider uncommon perspectives. I'm looking forward to using Bartolome de Las Casas pamphlet on the subjugation of Native Americans by the Spanish colonial settlers from 1550 with my freshmen classes later this fall. Create a free account. Explore. You won't regret it. For real. While your catching up on Boardwalk Empire/Game of Thrones/Mad Men on your DVR on the couch tomorrow night, browse these sites. You might just re-plan your next unit!